Cloud611 – Enabling the digital transformation of small business. Business is not as usual for small business. Everyday, we help small- and medium-size organizations transform and modernize how they work with cutting-edge cloud technologies. Cloud611 is a certified Microsoft Silver Competency Partner in Small- and Mid-market Cloud Solutions. 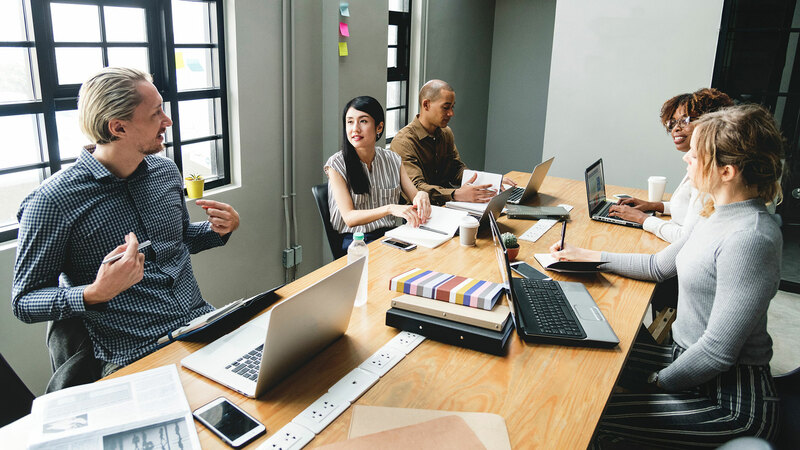 This competency is awarded to Microsoft partners who are selling and deploying Microsoft Office 365 cloud solutions to mid-sized and small business customers. It also requires customer references from successful implementation and customer satisfaction of services delivered. 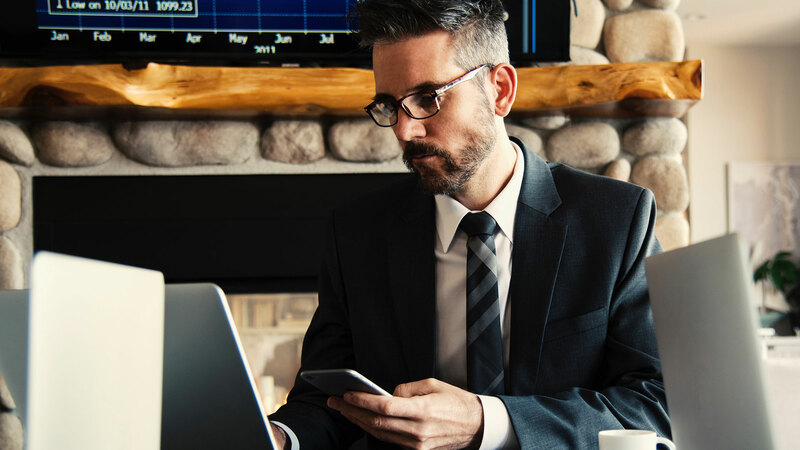 Subscription-based licensing is designed to provide SMBs access to technologies at an affordable cost that scales to the current need of the organization. The multitude of offerings and the pace by which new features are introduced, however, can be confusing. We take the confusion out of figuring the best combination of Microsoft cloud solutions licensing to achieve cost savings so you can focus on growing your business. Getting the cloud licensing right is a great first step. Implementing what you purchased in a way that minimized the impact to critical business operations while at the same time, delighting your end users, is an important next step. Our team of solution architects, system engineers, developers, and project managers have the experience and background to make your technology implementation successful. Your investment in cloud technologies is only as good as your users using it. We not only train your IT admins and end users, we also help you create strategies to drive adoption. 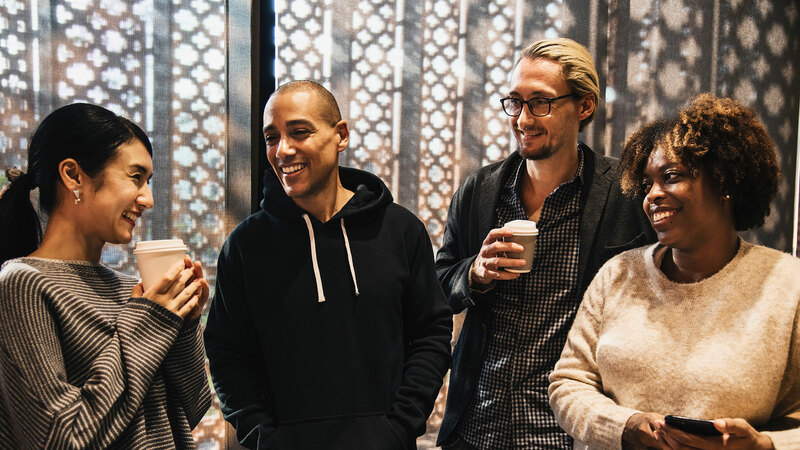 From immersion experience workshops to demos to webinars, our team can ease the transition to a new world of work with tested and proven approach leveraging content for the For Dummies books our founder has written on Microsoft cloud technologies. Our managed services offering is takes advantage today’s ever-changing technology landscape. We are agile and nimble and can quickly adapt to late-breaking innovations and industry best practices. We don’t carry the baggage of being stuck to how things were done in the past. We stay up to date with cloud technologies to ensure your IT environment is not only working today but is also future-proofed. Cloud611 is basically an extension of my IT Department. They provide end-user support (not just to admins), a self-service portal with a knowledge base perfect for deflecting support tickets, relevant on-demand training, and more. The 24/7/365 end user support is nice. But what's great is that when my IT team needs guidance in configuring policies, help is only a phone call away with Ripley Managed Services. There's something to be said about having a trusted advisor and partner when it comes to Office 365 and SharePoint. Even as a tech company, it's nice to be able to lean on subject matter experts who complement our capabilities. We know Office 365 and Microsoft 365, in fact, we wrote the book on it! 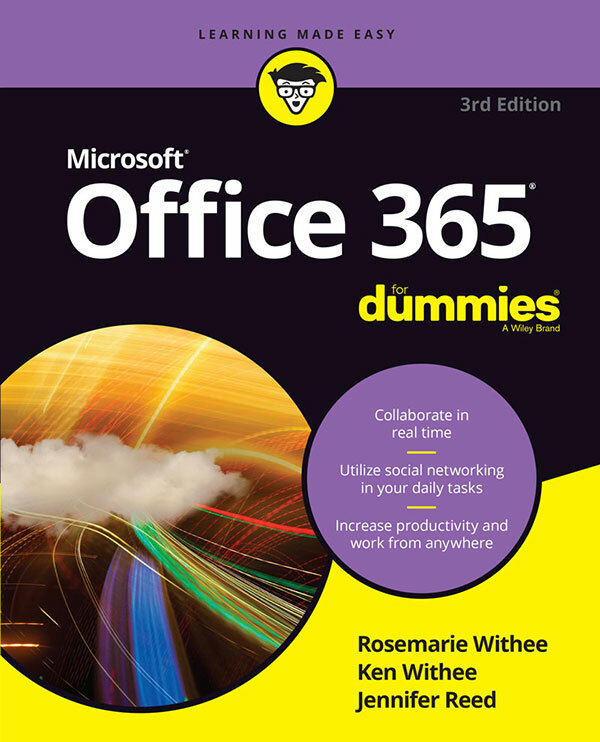 Our founder was at the forefront of cloud technologies when she co-authored Office 365 for Dummies in 2011. 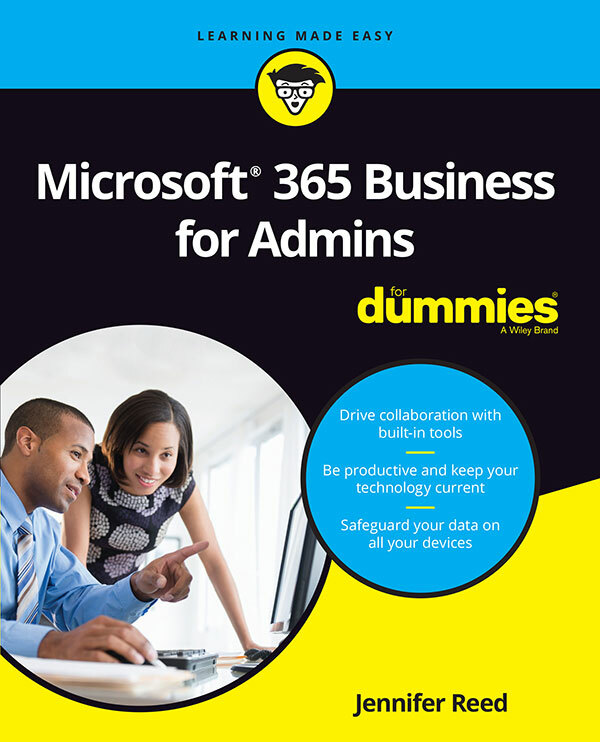 In February 2019, Wiley Press released Microsoft 365 Business for Admins for Dummies, a collaboration between Jenn Reed and Cloud611 President, Siddha Reed. They continue to share their knowledge about cloud technologies to benefit small businesses around the globe through blog posts, YouTube videos, and other books. Let's hear it from Jenn! Cloud611 Founder Jenn Reed provides an overview of her book, Microsoft 365 Business for Admins for Dummies, the inspiration behind the book, what it means for small business, and what IT Admins can glean from the book.